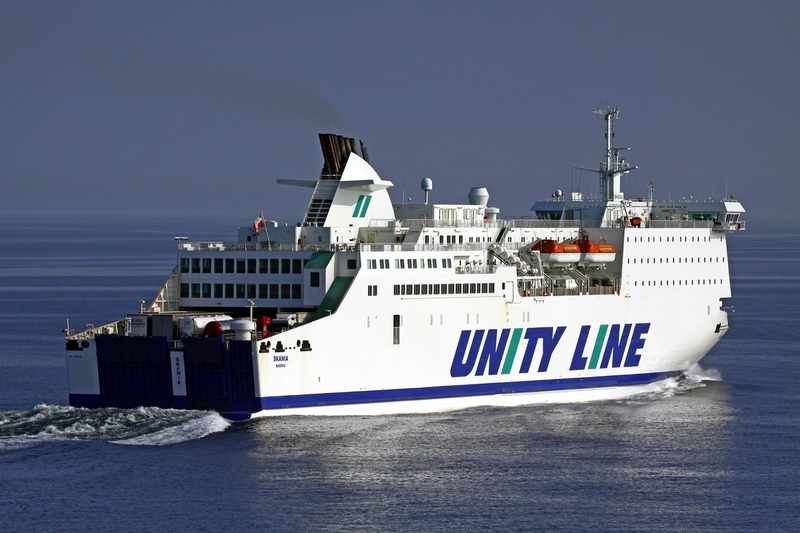 The Skania ferry operated by Unity Line. Polska Grupa Promowa (PGP or Polish Ferry Group) is to be created under the auspices of the Ministry of Treasury. 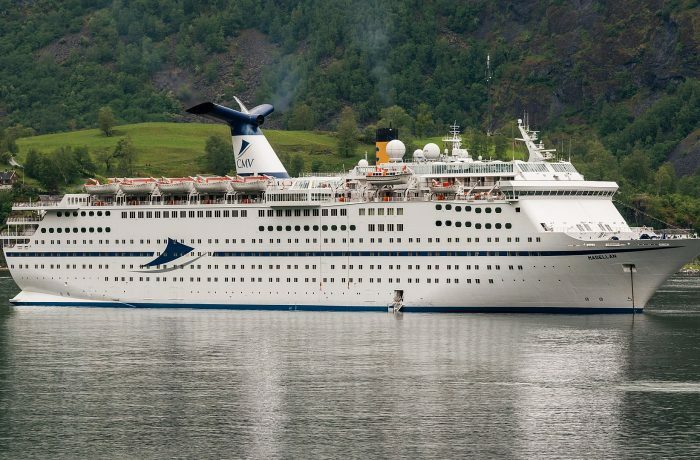 It will be composed of Polska Zegluga Bałtycka (Polish Baltic Shipping Company, operating under the Polferries brand) and Unity Line, Poland’s premier ferry brand belonging to Polska Zegluga Morska (Polish Steamship Company), Poland’s largest shipping company. The letter of intent on the foundation of PGP was signed by the representatives of both companies’ bodies and of Polskie Inwestycje Rozwojowe (Polish Develepment Investmets) agency, that is expected to provide financial backing for the joint operations of the two Polish ferry companies. The letter of intent signing was held onboard newly refurbished and upgraded, Polferries owned and operated, Mazovia ferry, berthed in Szczecin, on June 10, 2015. Polferries owned and operated, the Mazovia ferry, berthed in Szczecin. This was the first step towards consolidation of the Polish ferry sector. 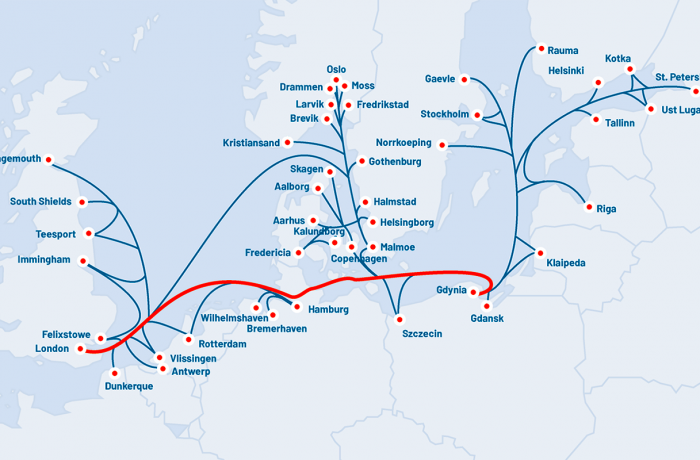 It is estimated, the newly formed group would initially have 54-percent market share in passenger traffic on the ferry routes linking Poland and Sweden and 67-percent share in personal cars, as well as 65-percent share in trucks and other ro-ro cargoes (with the rest shared by Stena Line and TT-Line). PZB and PZM declare they are going to cooperate in terms of corporate issues, operation and finance, including taking advantage of synergy in promotion and services purchasing (investments), common pricing, investment and ship repairs policy. 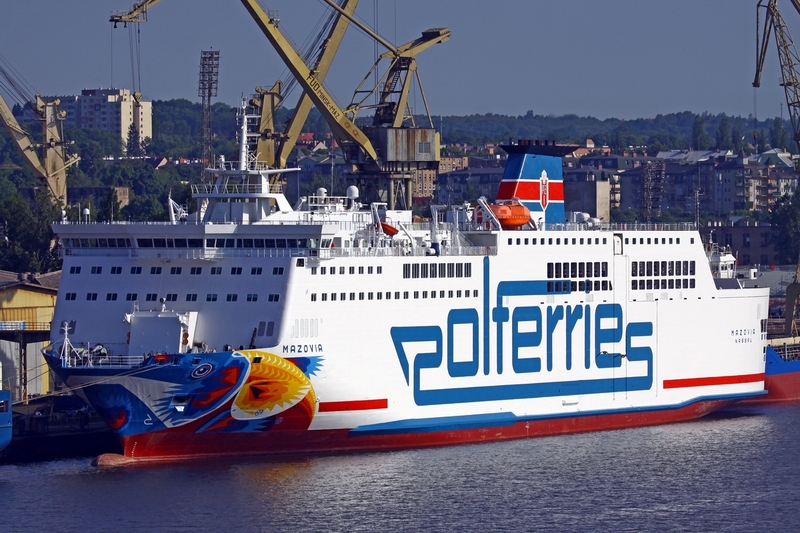 The joint marketing policy is likely, but forming of the Polish Ferry Group will most probably not mean disappearance of any of the two brands (Unity Line and Polferries). Both brands will be most likely retained. Today, PZB employs about 400 seamen while Unity Line ferries that are to enter PGP – about 500 people. What is more, the land staff of both companies is another 250 people. The group will initially operate 10 ferries. The most important aspect of PGP strategy will be the fleet modernisation, by purchasing or building new vessels, and tonnage optimisation on specific routes. If a favourable decision is made on constructing new ferries, they will be built in a Polish shipyard. 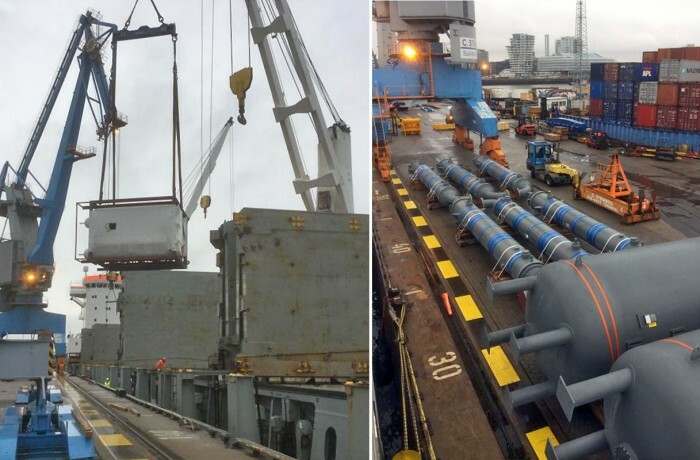 The estimated cost of building one ferry is 120-150 million EUR.